I hope you have all had a chocolate filled festive season. Here's to 2017! So 2016 is over. Forgive my belated post; before posting I needed a moment to ruminate on a year that has been challenging in many ways. But there were some wonderful things about last year, despite all the rest of it. And as we say goodbye to a challenging year, and look to 2017, let’s also look back at some small but lovely pleasures from the last twelve months. As usual I will give you my top ten of the year. In no particular order, here we go! Best Dark Chocolate: If you are looking for a plain, unadulterated dark chocolate bar, you cannot do better than look at both semi-final and world final results of the plain dark chocolate category of The International Chocolate Awards. The Selva Maya from Bonnat, which won world gold, is quite exceptional. But I also wanted to mention this bar. 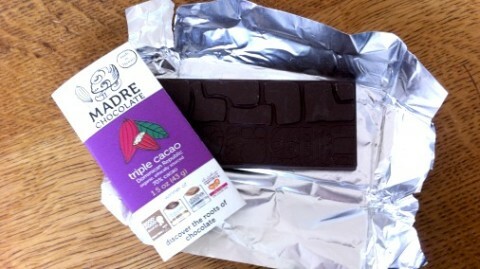 I spent time with Nat Bletter of Madre chocolate in September, and have once before tried their famous Triple Cacao bar. I had remembered it well, and was overjoyed to be able to try it again. My memory hadn’t tricked me; it is stunning. Madre make chocolate from the bean in Hawaii, and this bar combines their chocolate with cocoa nibs and cocoa pulp – so unadulterated ‘triple’ cacao. It has the crunch and chew of a fruit and nut bar. Utterly muncheable, but serious chocolate taste and credentials. Beg, borrow or steal! 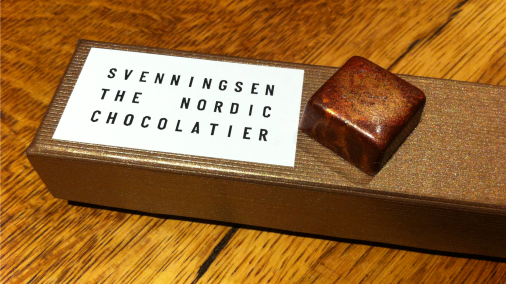 Best Milk Chocolate: It is no secret that I adore Mikkel Friis Holm’s chocolate. And his 55% and 65% Dark Milk chocolates have long been great favourites. I found nothing to topple their place in my heart in 2016. And this, the Friis Holm advent calendar I was lucky enough enjoy through advent, contained not only the milk chocolates but of course many of his other chocolates too. A little lift to my heart every day of December. 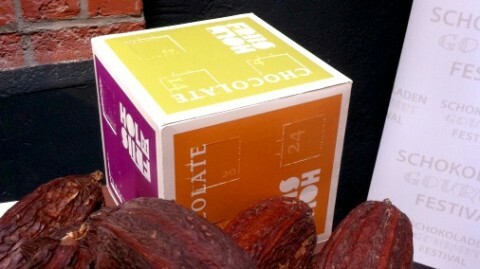 Best White Chocolate: As mentioned in my Chocolate Week post, Friis Holm’s new baby is their first white chocolate. 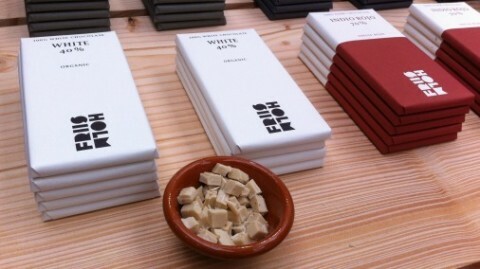 Could this be the best white chocolate in the world? It surely tastes like it to me. The first contender to give Original Beans Edel Weiss a run for their money. 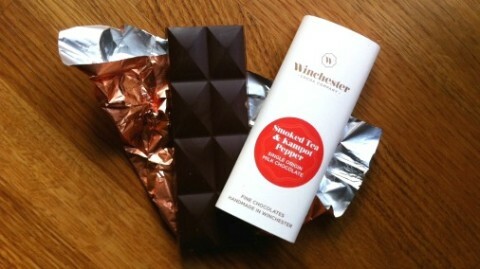 Best Flavour Combo: I have loved so much of what The Winchester Chocolate Company have done in 2016. Their new hot chocolate is perfectly delicious. Their ‘naked’ dark chocolate and hazelnut bar is superb; winning the world silver award in this category. And I fell hard for this wonderful bar; a great, smooth dark chocolate is given extra depth and warmth in perfect balance from smoked tea and aromatic Kampot pepper. Special indeed! 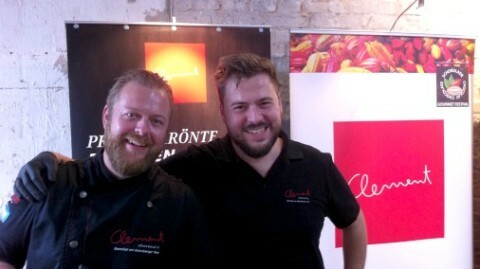 Best New Discovery: Above, the brothers Clement, from Germany’s Clement Chococult. An established and justifiably celebrated brand in their own country, they are relatively new to me. I have tasted and loved their things, especially their filled bars, in the International Chocolate Awards judging. But a visit to Hanover in September was where I got to meet them and sample their work across the board. With German classics such as a great baumkuchen in their repertoire, they nonetheless put a thoughtful modern spin on all their recipes. They swept the board at the German/Austrian/Swiss awards. And I would get on a plane for the dark chocolate and whisky bar! Paul A Young has his priorities right! 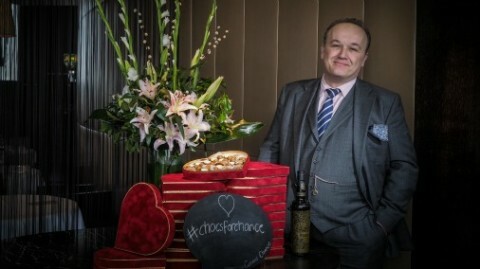 Best Event: Vying for the award for the hardest working man in chocolate, Paul A Young wins so many of my votes that it is hard to find a category I couldn’t put him at the top of. 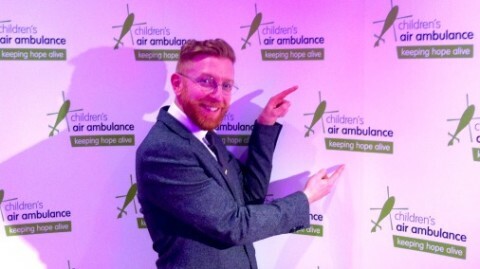 This year however he surpassed himself by writing the wonderful book Sensational Chocolate in aid of Children’s Air Ambulance, and throwing the most spectacular book launch party I have ever been to! It was glamorous, star-studded, delicious. Above is the man himself, letting none of the hype go to his head, and reminding us what it was all about. Best Chocolatier: This is a tough one, as I admire and enjoy the work of many of the chocolatiers that I am privileged to meet. So this year I have chosen to single out two for special appreciation. My choice last year, Peter Svenningsen of Denmark (see picture at the head of this feature), goes from strength to strength, and I was proud to see him win awards in 2016 in both the regional and world finals of the awards. Also continuing to make wonderful work is Matthieu de Gottal. His genius with whisky has been documented by me before, and I thoroughly enjoyed opening the Food Vision conference in Cannes with his work and wowing that large audience with exceptional examples of what can be done with these two well matched ingredients. 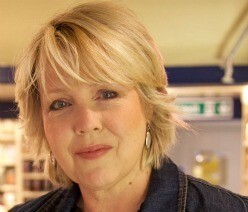 This year he has also been working with a wider palate, and I can assure you all are worth seeking out. Best Venue: The Chocolate Show, at Olympia London, is such a great one-stop shop for fine chocolate tasting, shopping and networking. 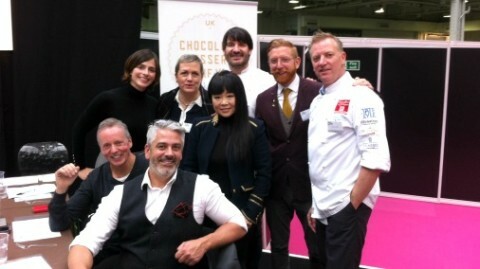 The fun was trebled for me in 2016 by joining this crew on stage as we judged the inaugural Chocolate Dessert of the Year competition. I can’t wait until October! Best Dessert: What with judging the Chocolate Dessert of the Year competition and the Valrhona/Classic Fine Foods Christmas Entremet competition, there have been lots of contenders in 2016 for this accolade! 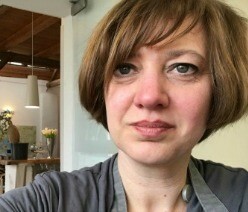 Chris Galvin is a friend, and an inspiration in the restaurant world. 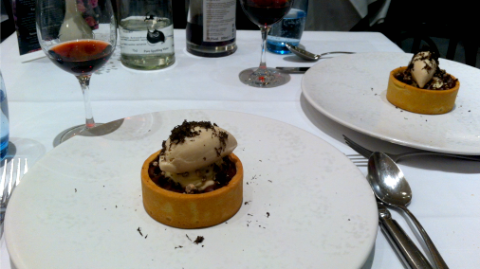 The restaurants in the Galvin brother’s empire are always worth visiting. 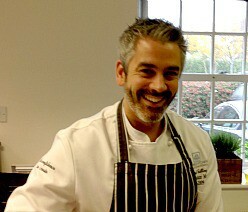 Chris introduced me to great talent, and head chef of their Bistrot de Luxe, Tom Duffill. I had some new and interesting origin bars from Morin Chocolaterie in France when we met. As the final flourish on a truly exceptional lunch Tom then cooked me at the Bistrot he made me this; a chocolate tart with the Morin Perou Toumi 70% with peanut and truffle. It was heaven; I was thrilled and touched. Unforgettable! 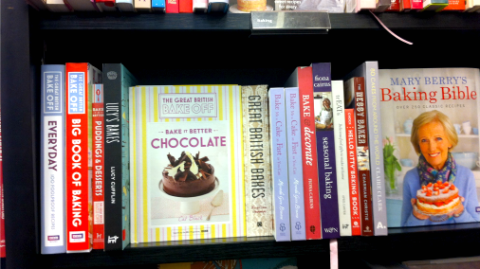 The Great British Bake Off – Bake it Better – Chocolate by me! Best Experience: Not much beats walking into Waterstones on Piccadilly, the day before official publication day, and seeing my book on the shelves. And in such fine company! So, 2016 had a chink of silver lining. Wishing you a great 2017, and I hope you can sweeten up your new year with some fantastic chocolate.